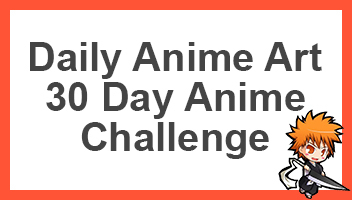 Kenpachi, the title held by the strongest Shinigami, there can only be one at any one time. That said, Zaraki is the 11th with Yachiru being the 1st. 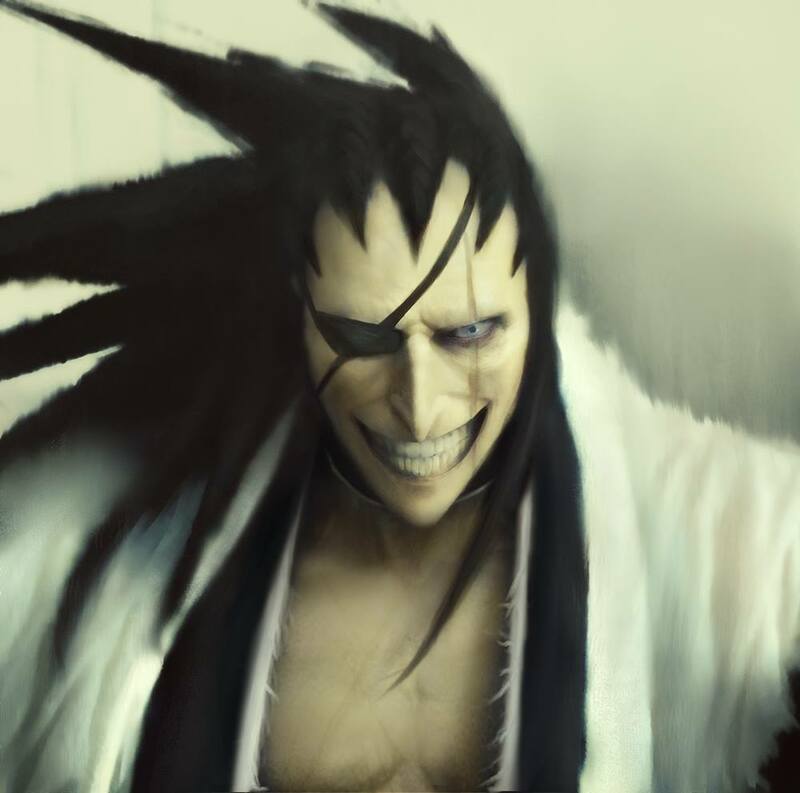 Both hold a great relationship unknown to many as shown within their final battle to finally solidify Zaraki’s title for Kenpachi, and only the craziest of Shinigami can hold it as shown in this fan art. This fairly simplistic but very well drawn image of Zaraki was drawn by oztoo, if you like what you see here, be sure to go check him out. He has a ton of similarly drawn artwork based on the style shown here, each of which are absolutely fantastic. If you like it, also be sure to share it. Wow, this is really good. The style seems to capture his craziness quite well. The face looks a little like Penguin from the DC universe. Haha, I see that now that you mention it. Replace the patch with a monocle and you have Oswald Cobblepot. Oh, Kenpachi, my true love.